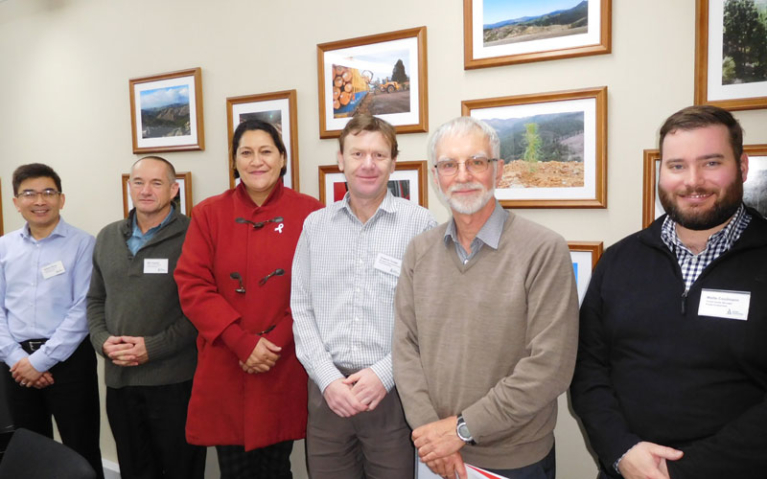 Associate Minister of Forestry, Honourable Meka Whaitiri met with Forest Enterprises at their Masterton office during her visit to the Wairarapa on 7 June. 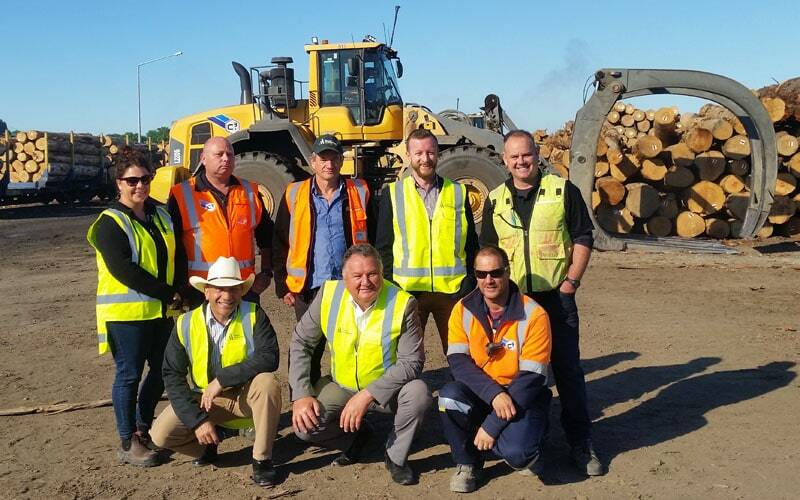 The Minister’s Office approached the New Zealand-owned forestry investment company, wishing to talk about the Government’s forestry priorities. 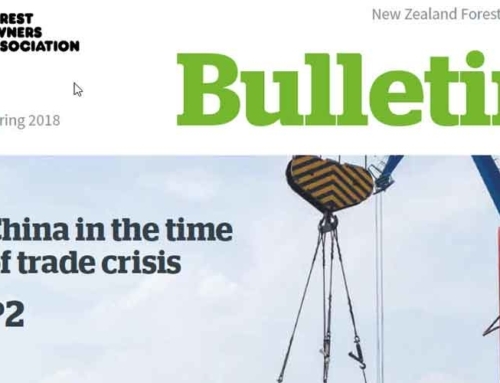 Forest Enterprises manages more than 20,000 hectares of radiata pine forest in the Wairarapa, Gisborne and Hawkes Bay on behalf of their investors, almost all of whom are New Zealanders. 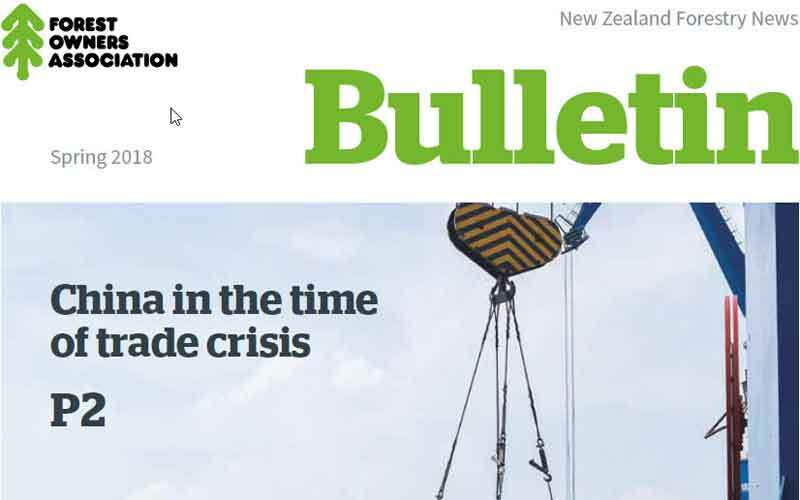 It is one of three licensed managers of forestry Managed Investment Schemes in New Zealand. “The meeting was very positive”, says Forest Enterprises’ CEO, Bert Hughes. 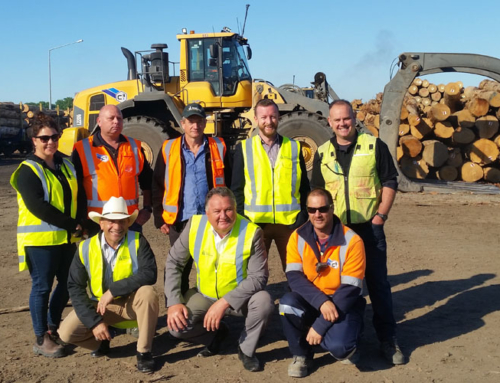 During what was a rare opportunity for most companies, Forest Enterprises talked with the Minister about matters important to the forestry investment sector. The discussion highlighted a number of shared priorities, including the availability of skilled labour, use of underutilised land, and the economic and environmental benefits of afforestation. Says Hughes, “We plan to grow our forestry investment business given the confidence of the Government that this is a worthy objective for both the environment and the economy. The One Billion Trees campaign was on the agenda. Discussed was the importance of the contribution of companies like Forest Enterprises to the campaign’s success, in terms of both ensuring the replant of forests to be harvested in the next 10 years as well as the establishment of new forests. Forest Enterprises highlighted that it was currently hamstrung by the unintended consequence of a forestry provision in the Tax Act, and that without change, it would not be able to maximise its contribution to the campaign. The Minister indicated that she would pursue this matter with her parliamentary colleagues. “One Billion Trees is the best thing to happen to forestry in twenty years”, says Hughes. “The message of ‘planting the right tree, in the right place, at the right time’ rings true because we understand that what we do is only part of the picture.